ST. PAUL, Minn.--(BUSINESS WIRE)--3M today introduced an improved standard for insulating high-temperature, liquid-filled distribution transformers. 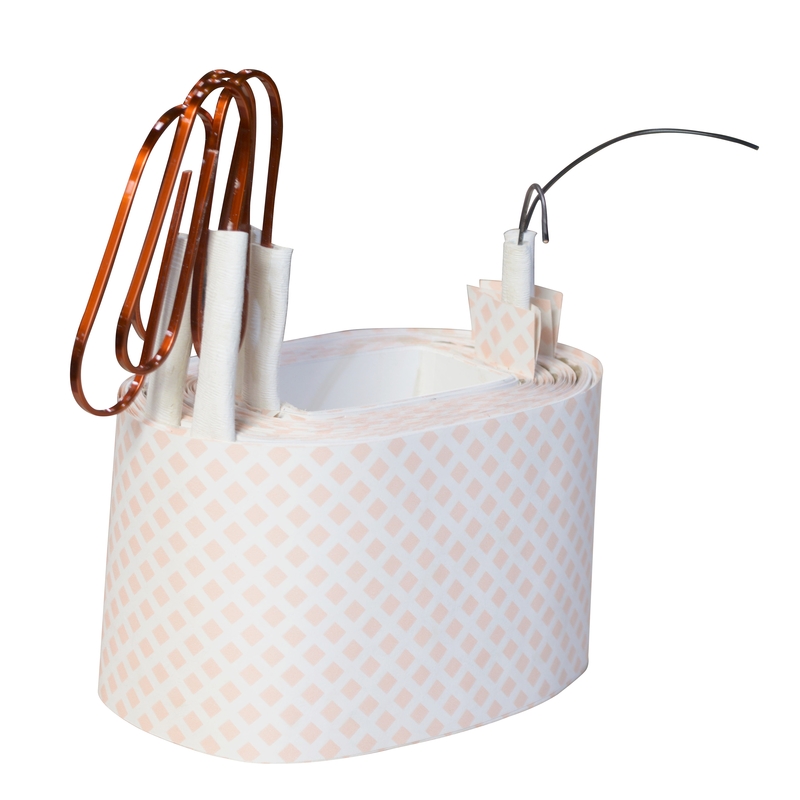 New Liquid-Filled Transformer Insulation (LFT insulation) from 3M is designed to offer excellent thermal stability, low moisture absorption, high thermal conductivity, and long-term reliability. The need for new materials that can improve transformer performance comes as global efficiency requirements have increased. These new standards are resulting in bigger and heavier transformers that may require pole and pad-mount size to increase. Because of new standards, such as IEEE C57.154™ and IEC 60076-14, LFT insulation combined with high-temperature insulation liquids and components can help reduce transformer size. For example, if a transformer coil design is optimized for a higher thermal class, a transformer with LFT insulation can be made with less conductor, less liquid, a smaller tank, and potentially lower overall material cost, depending upon design. In long-term thermal aging tests conducted in accordance with IEEE C57.100™-2011 Annex A and B, LFT insulation has been assigned a 155 degrees Celsius Thermal Class rating in mineral oil – 35 degrees Celsius higher than thermally upgraded kraft insulation. LFT insulation typically achieves 1 percent moisture content by weight at 50 percent relative humidity and less than 5 percent moisture content at 95 percent relative humidity, which can be up to seven times less than thermally upgraded kraft insulation. This can help reduce energy costs in manufacturing, because the reduced moisture content of LFT insulation means less energy is required to dry transformer coils. LFT insulation provides higher thermal conductivity almost 10 percent greater than conventional cellulose insulation, which increases heat dissipation and may reduce coil hot spot temperatures. With LFT insulation, transformer designers can meet some of the most demanding sustainability requirements with minimal environmental impact. By increasing thermal class and thermal conductivity, transformers can be designed smaller with less materials and lower subsequent lifecycle waste. LFT insulation is RoHS and REACH Compliant. LFT insulation resists degradation when exposed to moisture from water ingress. This increases long-term reliability, which is a key concern for liquid-filled transformers that must meet lifetime requirements of most global electrical utilities. For more information, go to www.3M.com/LFTinsulation. The IEEE standards cited are trademarks of the Institute of Electrical and Electronics Engineers, Inc. (IEEE). All other trademarks listed herein are owned by their respective companies.